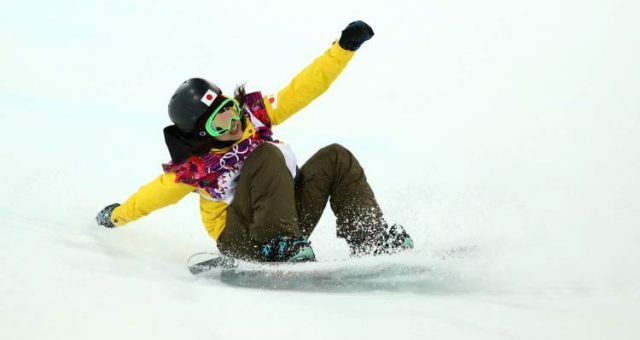 The Winter Olympics 2018 has athletes from all over the world stealing the show with their brilliant performances. But there are quite a few who are winning fans over with their amazing chemistry! Well, you will be surprised to know that many of these athletes are actually an item! Below is a list of some of the cutest couples at the Winter Olympics 2018. The Pyeongchang Winter Games are not just filled with grace, technique, and impressive moves, but also with love. If you weren’t already aware, there are several real-life couples who are participating this year. One of the reasons why Olympians make amazing partners is because they both understand the commitment and dedication required to become an athlete. Plus, they understand each other’s traveling schedule and other aspects of the job. Another thing is their mutual love for sports. 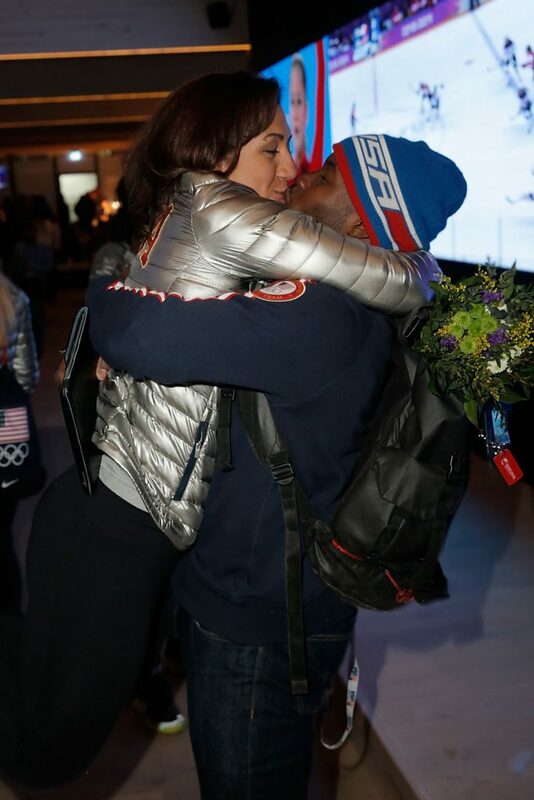 Below are some of the couples who are keeping the romance alive at the 2018 Winter Olympics! This couple’s love story is pretty cute! They met when Chris’ mother asked Alexa if she would skate with him. Initially, she said no, but later changed her mind after seeing him on the ice. 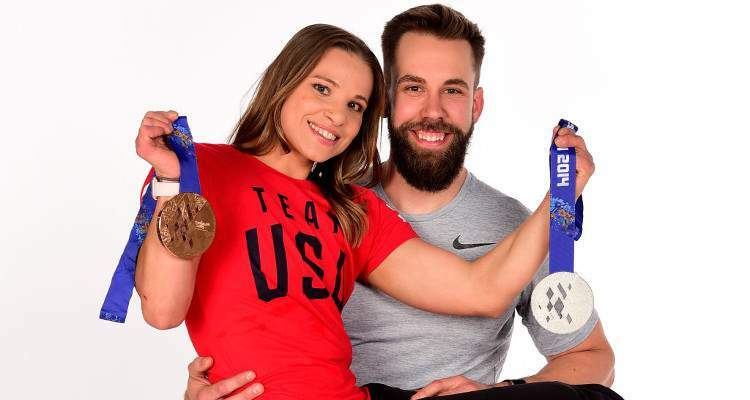 They tied the knot in 2016 and are the first married American couple competing at the Olympics! 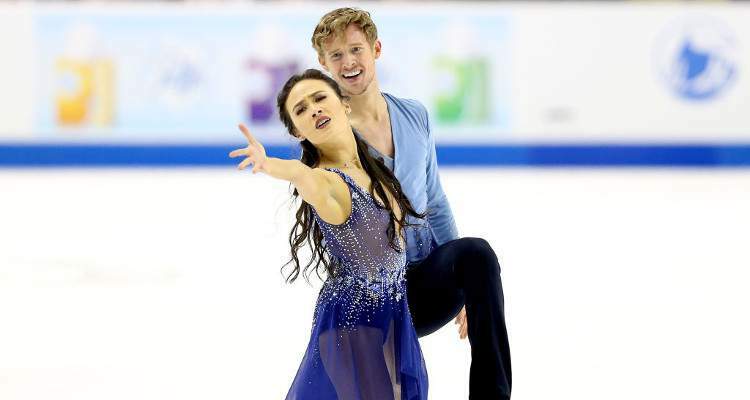 Madison Chock and Evan Bates grew up practicing at the same competitive skating circuit located in Michigan. The couple went on their first date when Madison turned 16. However, things fizzled out. But destiny has a funny way of bringing two people together, and here they are skating for glory at Olympics 2018—officially back together! 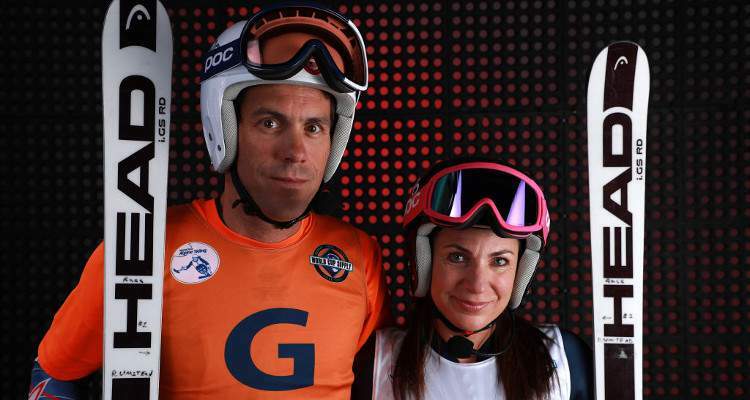 Danelle Umstead is a Paralympic alpine skier, as is her husband, Rob Umstead. They met in 2005 while waiting in line to get food! Danelle, who is blind, fell for his voice and asked her friend to describe him. They eventually started talking and are now happily married! 25-year-old Vladimir Morozov and 23-year-old Evgenia Tarasova are partners both on and off the ice. They both are competing together in figure skating for the first time at the Olympics. Though their partnership started in 2012, their relationship started later. Elana Meyers Taylor and Nic Taylor are bobsledders and teammates. The pair got married in 2014 and support each other tremendously. Jamie Greubel Poser represents the United States, while her husband, Christian Poser is competing for Germany. They are both bobsledders and tied the knot in 2014. Snowboarders Jamie Anderson and Tyler Nicholson are dating each other. 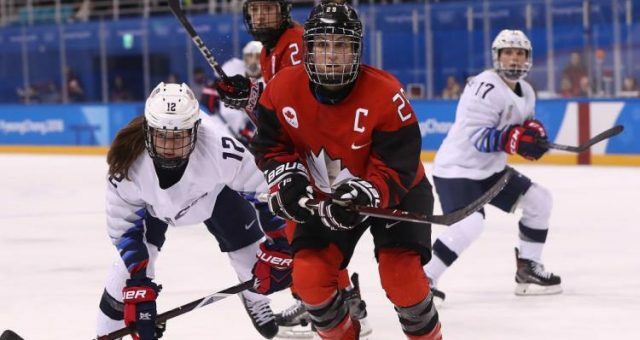 Anderson is representing team USA and Nicholson is representing Team Canada. They have been dating for about three years now. USA Figure Skater, Mariah Bell is in a relationship with French figure skater, Romain Ponsart. Although Ponsart is not competing in the 2018 Winter Olympics, he will be cheering for her from the crowd!